What are the customer service skills you need to deliver excellent customer service? You’ve been on the phone for over an hour. You’ve been listening to the same, crackly elevator music the entire time. Or maybe, if you’re lucky, it was actually a half decent playlist. You’re aggravated. You’re probably calling because of some problem. You’ve been transferred to a different department twice. The conversation about to ensue will make or break your view of this company, forever. Hopefully, the person on the other end of the line will actually help you solve your problem – perhaps they’ll even do it quickly. They might even make you laugh. But, let’s look at it from a business point-of-view. What kind of customer service rep do you want saying “Hello, my name is…” with so much at stake? Is it enough for them to simply be able to solve a problem or tell a cheesy joke? When it’s done well, it becomes your best competitive edge. When it’s done poorly, it costs you a lot of money. 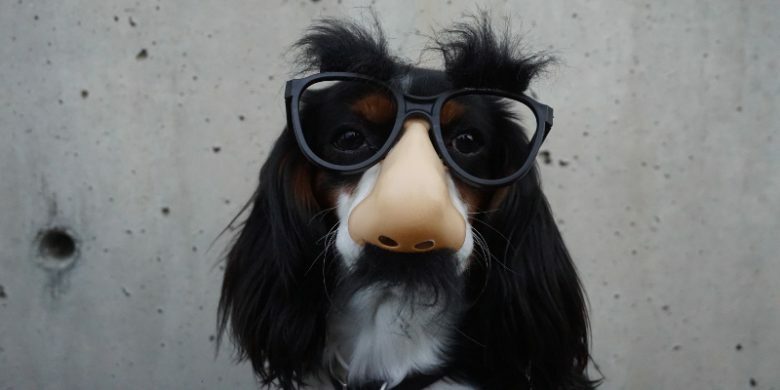 In today’s article, I’m going to tell you the exact 11 characteristics we look for in a great customer service rep and how to look for them in your interview process. Steal our interview questions to find these skills! Sign up to get an email of the next post with the questions in a downloadable PDF. Alright, here we go – those elusive “skills” that make excellent customer service. As you go through this list, I think you’ll notice something pretty quickly: Most of them have to do with attitude, not skills. We believe attitude is more important than experience in most cases. Experience can be gained at any time – attitude is almost impossible to change. With that in mind, let’s talk skills! WOW factor means an ability to go above and beyond – not just answering a customer’s question, but also surprising and delighting them. The best customer service reps just love making people’s day. Often times, if you can find this one trait in a person, the others can be trained. One day, a blizzard was rolling through Wayne County, PA. The weather was awful – what’s worse, an 84-year-old man was trapped in his home with no food. His daughter, very concerned about him, called every grocer in the area to find someone who would deliver. Finally, she found someone to take on the challenge: Trader Joe’s. While I’m not suggesting your service reps need to risk their lives in a storm, having someone with a burning desire to help others at their core is a crucial part of your rep’s customer service skills. This one may be obvious, but it’s important. This person will be typing and possibly even talking on your behalf. You want to ensure they can communicate well. How do you find great communicators? An ability to clearly articulate one’s thoughts. Precision and clarity of communication. A deep understanding of one’s language. Great writing, and great communication, comes through practice. It’s not an easily won skill, so if you find someone with it, that’s a good sign. Additionally, the ideal support rep shouldn’t be afraid to get on the phone. They should know when email or live chat communication simply isn’t enough, and have the skill (and desire) to get the customer on the phone. Pro Tip: Want to become a better writer yourself? Check out the Explain Like I’m Five subreddit. In this forum, the point is to boil down complex topics so even a ffive-year-old could understand them. This kind of clarity and simplification helps you understand how to be a better writer. Emotional Intelligence (also called Emotional Quotient or EQ) is a fascinating concept that shows how aware someone is of their own and other’s emotions. You’ve heard of IQ, right? IQ deals with logic, while EQ deals with emotion. What I AM saying is that you should look for people who show signs of high empathy and awareness. You can probably think of a few people already as I describe this. EQ is an excellent customer service skill. People with high EQ are generally able to handle conflict better (and we all know there can be a lot of that in customer service), build stronger teams, and are happier at work. In essence, EQ is one of the essential customer service skills you’ll need. Unfortunately, finding and hiring for EQ isn’t the easiest thing in the world. However, we have developed specific interview questions you can steal and use for your own, which we’re going to share in part two of this mini-series. No, I’m not actually talking about a cyborg (Sorry!). I mean someone with additional skills besides support, like tech knowledge, being bilingual, or having sales or marketing experience. Having a diverse background and skillset allows customer service reps to answer more questions than someone without that knowledge – which means they solve customer’s issues much faster. For example, if you have a support team who also knows about the development and tech side of your business, they can answer those questions directly without sending the customer to another person or department. Higher customer satisfaction and less extra work for your tech guys (or gals!). Because the support rep also had technical knowledge of coding, they were able to resolve a customer’s issue within minutes without escalating the matter to technical support. This potentially saved an extra day in response time! Could your team and your customers benefit from one less ticket needing to be passed around? Many of us are small businesses, with employees fulfilling multiple roles every day. Hiring hybrids can help you fulfill a direct need today and also gives the rep future growth with the company in regards to career development. That means higher job satisfaction, which means you’ll increase your chances of holding onto a great employee. As we all know, human capital is one of the most important assets of any company. But, more on hybrids later, as we will will devote a full article to this topic down the road – stay tuned! An ability to think outside of the box and create unique and creative solutions to problems is a customer service skill you’ll definitely want to have. There will be plenty of times where a customer has a new, so far unheard of problem. A great support rep isn’t afraid to come up with creative solutions. For example, they might answer a customer’s question by shooting a quick video just for them, explaining exactly how to complete a step. You can do this using a tool like ScreenCast. Want a more specific example? Let’s take Christina McMenemy’s experience with Gaylord Opryland, a hotel and spa. She was a regular who stayed there three years in a row for their annual conference. @GaylordOpryland Where can I buy this Sharper Image clock radio in my room? None in stores have the “spa” sounds & I’ve never slept better! @mommystory Unfortunately, our version isn’t available to the public, but here is a Shaper Image alarm clock like it: http://t.co/WkMfISSM. Gaylord saw and seized an opportunity to WOW their customer with a little creative service. Oh – and she shared the whole experience on her blog, A Mommy Story. Have you ever played phone tag with a company about an issue you had? It seemed like you had to call them a million times or they would forget all about you. It’s so annoying. We want the exact opposite of that in customer service. People have come to expect to deal with lengthy wait times on many support issues – Relentless follow-up is your way to really shine and potentially even WOW your customers! Need another reason to follow up? 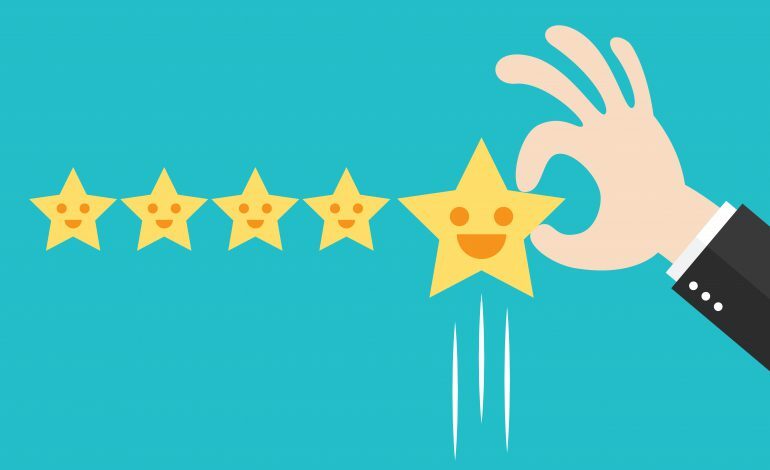 It’s way easier to get feedback from someone when you’ve pleasantly surprised them by getting back to them before they expected it, or when they didn’t expect it at all. A man threw a reception at their hotel. A few minor things went wrong – the soda he ordered wasn’t there and the hors d’oeuvres were running late. He notified the manager and within fifteen minutes the soda appeared and the hors d’oeuvres were being served. After the experience on a Friday, the man received a request for feedback, with a note from the manager asking for anything they could have done better. He filled it out, not really expecting a response. Monday morning came and he awoke to a voicemail from the manager thanking him for his feedback and apologizing for the mixups. They had a great chat and the manager followed up with a short email. This experience led to the man, Jonathon Oleisky, writing about it on LinkedIn (and giving the Sheraton some nice word-of-mouth). Even though he wasn’t offered anything in terms of compensation, a little human compassion and follow-up led to an amazing experience. Great customer service demands relentless follow-up. Pro Tip: If you’re using customer support software, flag (or snooze) a ticket for follow-up after a day or two and check in with your customers. They may still be struggling with something. If not, they’ll probably at least thank you for being proactive. Have you ever had a conversation with someone, and you could tell that the entire time you were talking, they were just thinking of what they were going to say? They weren’t really listening to you. How’d that make you feel? You can’t talk about customer service skills without talking about listening. The best support is genuine support. They’re willing to lend an ear to an angry or upset customer. They’re not thinking of what to say, but are actually listening to the speaker. The best support is genuine support. They’re willing to lend an ear to an angry or upset customer. They’re not thinking of what to say, but are actually listening to the speaker. You can tell a good listener when they ask you good questions and repeat what you say back to you to ensure they heard correctly and understand you fully. Only the fifth – empathetic listening – is focused on the person talking. 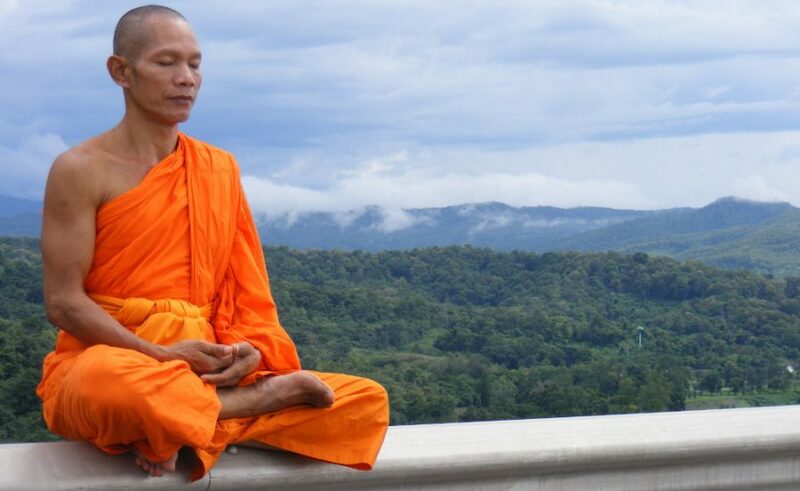 The other four levels are focused on one’s self. You must not only be attentive, but actually care as well. 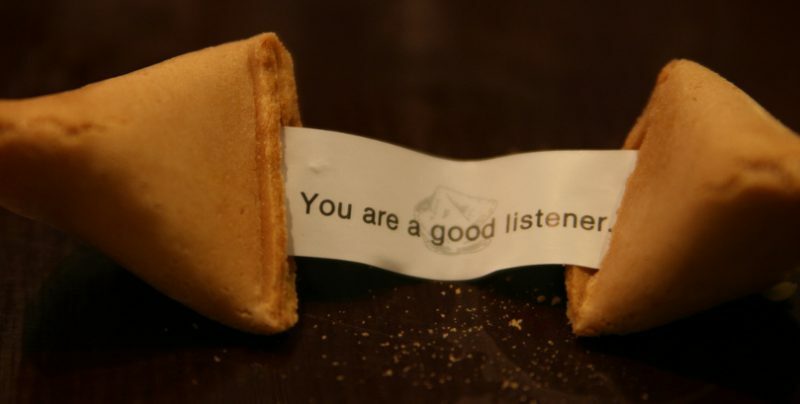 Want the perfect example of great listening? Tonya, a customer service representative from Capital One, had a long chat with a woman named Christina Grady. Christina told Tonya of her recent divorce, and Tonya lent an open ear. It gets better! 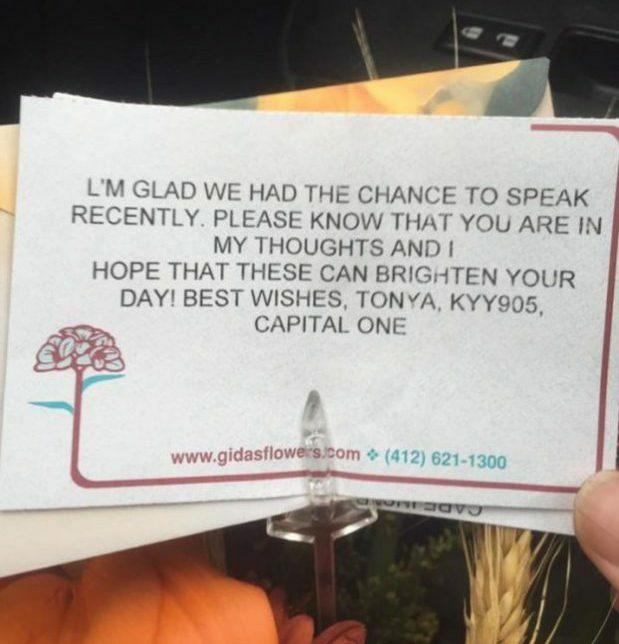 Not only did Tonya give Christina 4,500 miles on her card (a $45 equivalent), but she also sent Christina a bouquet of flowers to show how much she listened and cared. A little caring and an open ear can go a long way. You never know when a touch of kindness will get picked up by the media and give you loads of traffic and sales. That said, don’t do it for the money – do it because you care and want to build a relationship! While this point is very similar to the one about relentless follow-up, I felt it was worth it’s own section. Yes, following up is being thorough. But, I’m talking about being thorough in answers, as well. For example, when someone asks a question, you shouldn’t give a one word answer. Instead, point to documentation, videos, and tutorials, when possible. You should also anticipate additional questions. 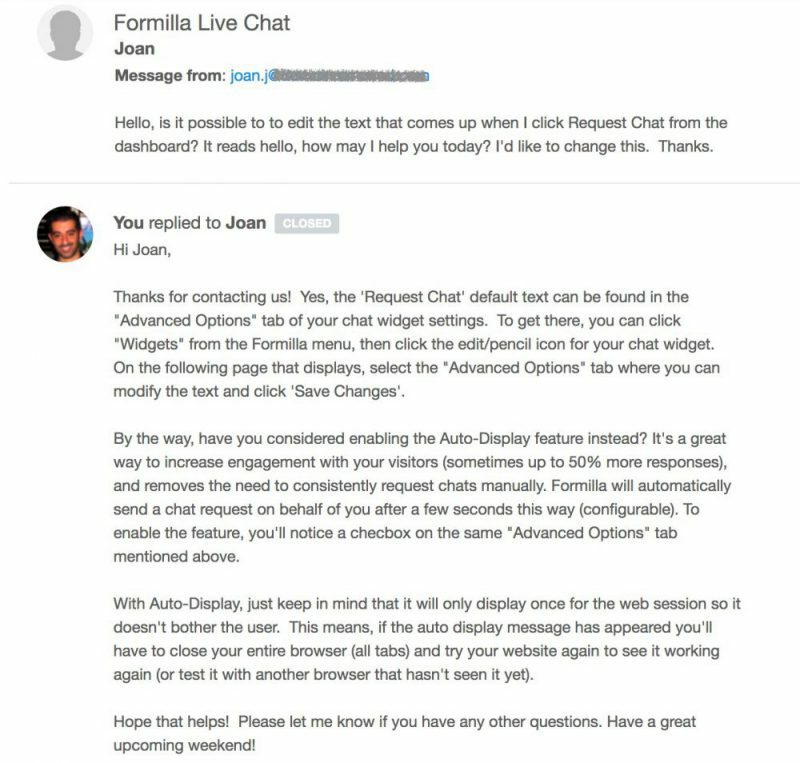 If a customer asks, “Do you have an auto-respond feature?”, don’t just say “Yes, we do”. In other words, a great customer support representative gives thorough answers, and anticipates (and answers) future questions. Patience is one of the most important customer service skills. And it’s infinitely valuable when dealing with an angry customer! Want an incredible example of patience? Zappos’ record for their longest customer service call is 10 hours and 43 minutes. One of their support reps, Steven Weinstein, stayed on the phone the entire time to help the customer with their order and to simply build a relationship beyond excellent customer service. I’m not saying you should encourage your support reps to stay on the phone for 10 hours. But, you should ensure they aren’t rushing customers off the phone, either. The service rep was not only impatient, but also lost his temper. He didn’t do what the customer asked and kept him on the phone forever. Just… no. What’s the point of life without a little fun and weirdness? I may be biased because I consider myself fun and weird, but I think people with those qualities make great support reps.
Often times, fun-loving weirdos like us are this way because we have empathy, patience, and creative problem-solving skills. So, why be fun-loving and a little weird? Because it makes people smile and laugh. You never know when you might brighten someone’s day who is going through a hard time. Plus, whenever someone laughs with you, it builds trust and fondness of your brand. Win-win, right? You’re probably not going find anyone with all the customer service skills on this list. Just look to check off as many boxes as possible when interviewing potential new hires. Hire for attitude, train for everything else. That single golden rule will help you shape your business and your service department to be the best it can possibly be. Don’t forget to drop us a comment of anything we missed and share this article if you liked it! What customer service skills do you consider vital to your business? What do you hire for?